Developers may hear about Twitter Bootstrap and wonder exactly what it means in terms of designing new websites and building platforms for clients. 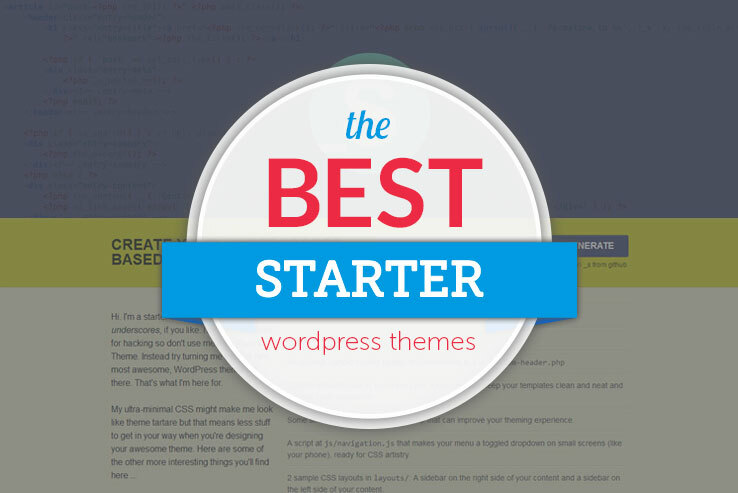 The same developers may wonder why a bootstrap theme is more desirable than a regular WordPress theme. 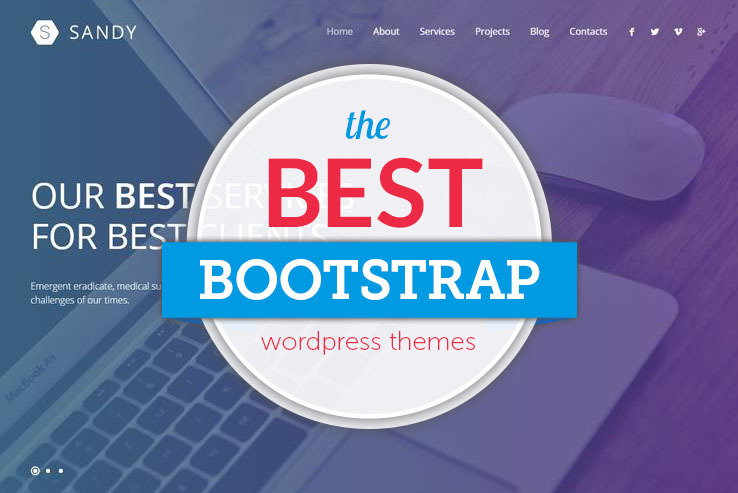 In theory, a WordPress theme and Bootstrap framework are similar, because they are both used by developers who don’t want to start making a theme or website from scratch. Multimedia ties in quite a few different forms of entertainment. The good part is that all of these multimedia examples are useful on a website. For example, video works nicely for sharing quick information or for attempting a viral video of some sort. Audio is a must-have for musicians, podcasters, radios and more. In addition, images are pretty much used by every company out there. 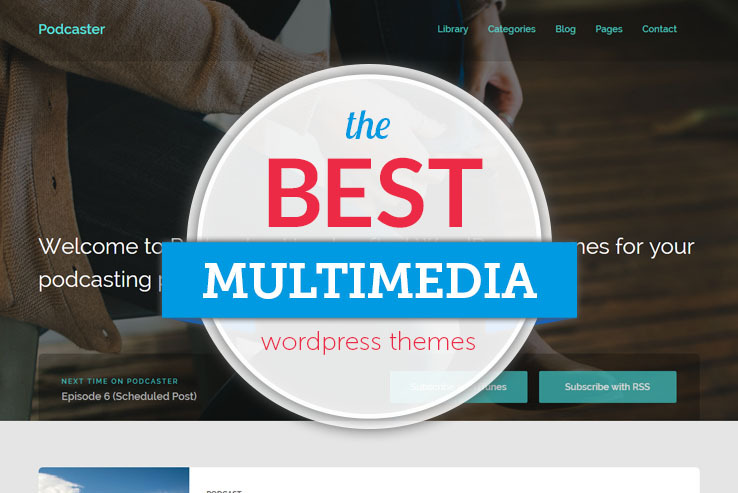 The only problem is that multimedia slows down your site. It has the ability to destroy site performance so much that people stop coming to check out your content. If you run an interior design or furniture company, people find your business by searching for the closest relevant option in the area and giving you a call after checking out your website. 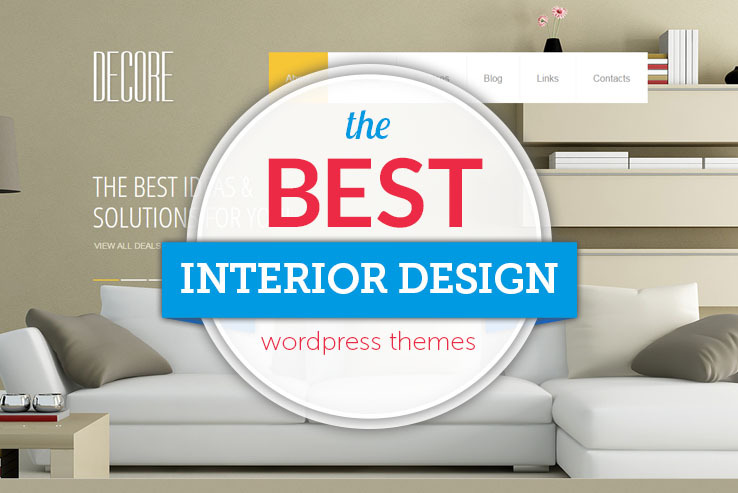 It’s the way the world works today, and that means you need a solid website to share details about your business and get people to walk through your doors or call you for an interior design quote. 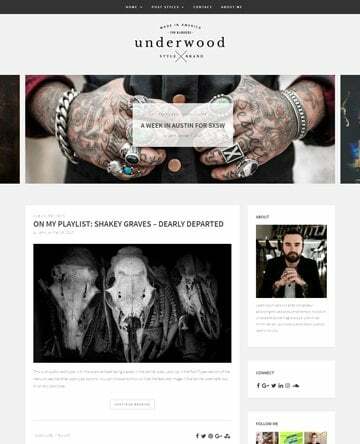 Trends come and go in the web design world, but minimalism seems to be sticking around. In fact, every type of design industry seems to somehow make its way back to the simpler times, allowing for more functionality and less flair. 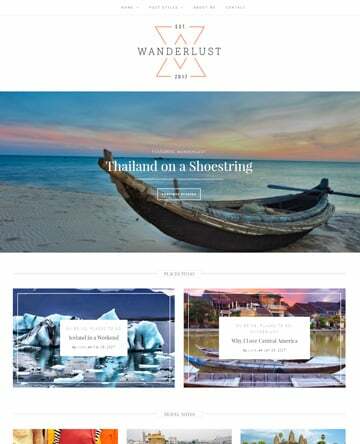 The point of a minimal website is to put most of the focus on the content that matters, as opposed to having flashy animations, 3D-looking web elements, and too many moving parts. 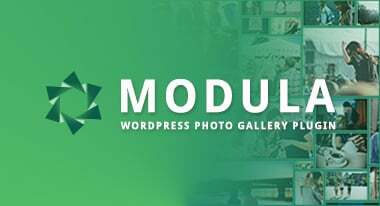 Photographers looking to sell photos online and showcase work in a portfolio-style website – this post is for you! 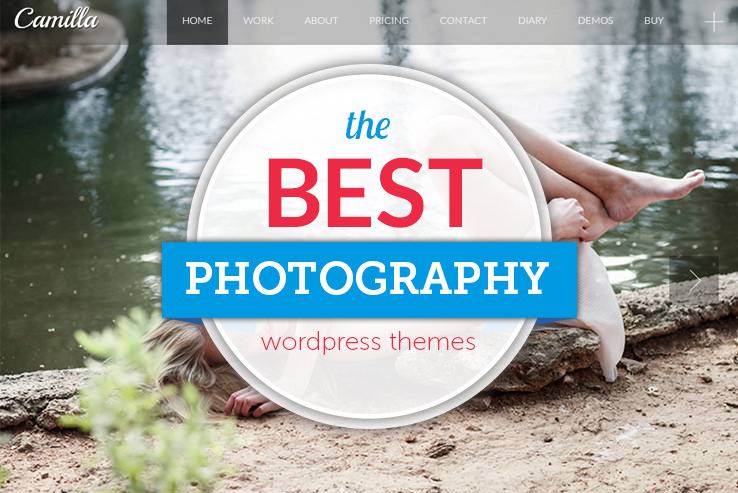 We’ve rounded up a comprehensive list of beautiful photography WordPress themes. 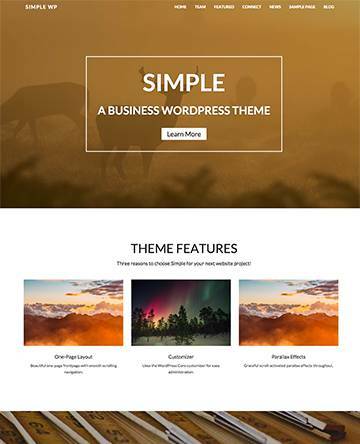 The Genesis Framework is a powerful and highly customizable parent theme from the people at StudioPress. 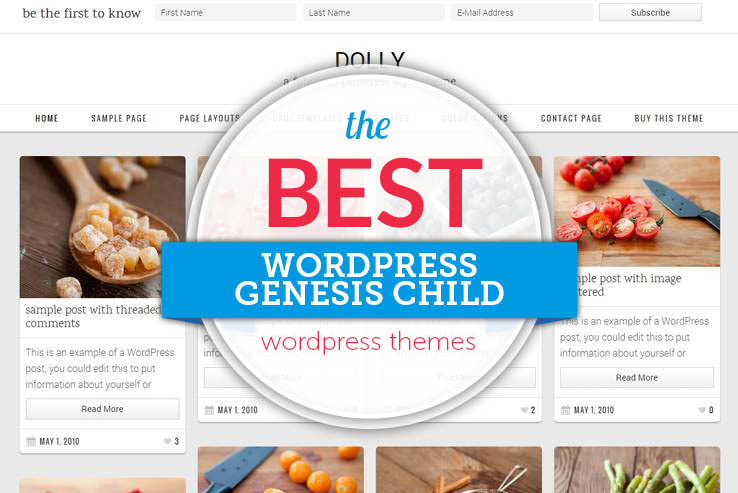 Today, we’ve put together a collection of WordPress Genesis child themes to help you build your best website yet. 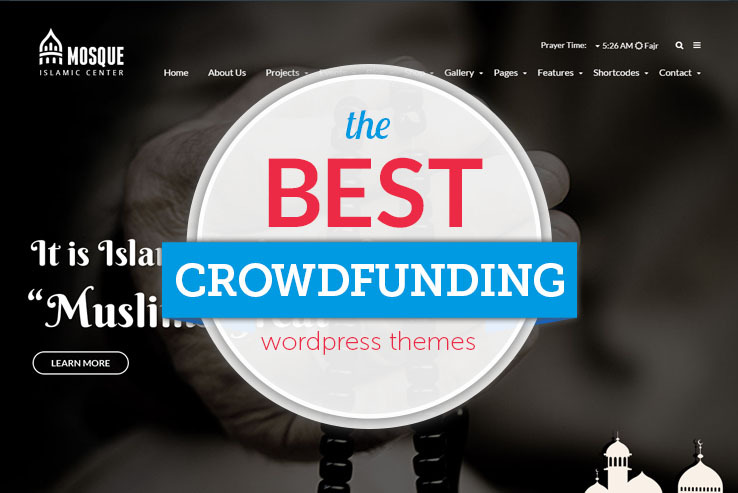 From Kickstarter to GoFundMe, crowdfunding websites have turned the financing world upside down, allowing entrepreneurs and creatives a chance to accumulate funding for projects without reaching out to big time investors or banks. 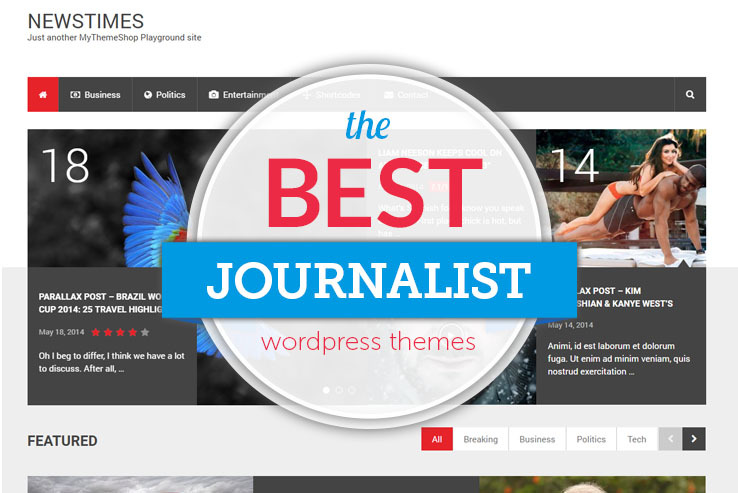 Journalists, reporters and news bloggers all have responsibilities. The main one being that they are supposed to find information that the public otherwise wouldn’t know about. Obviously, the news industry has been shaken up in the recent past, but that basically means that the future of news journalism and reporting resides on the internet. 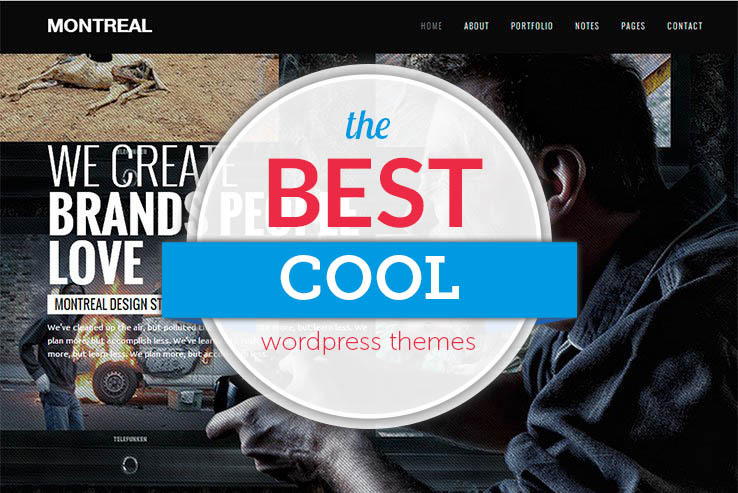 How would you describe a cool WordPress theme? 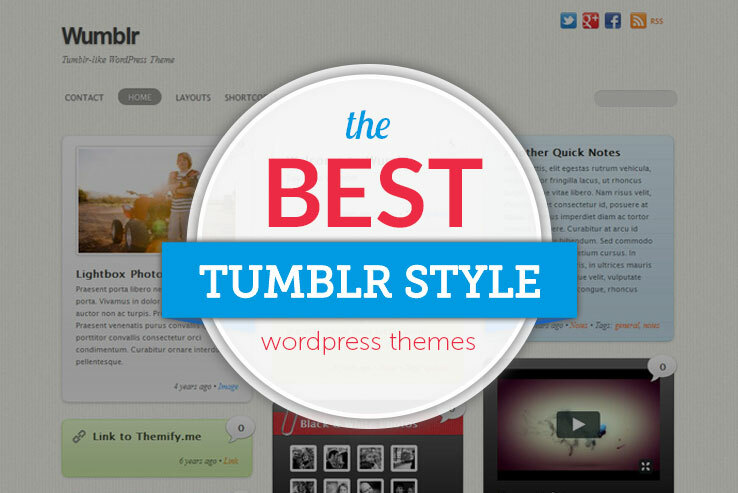 Is it a theme that includes bright colors? 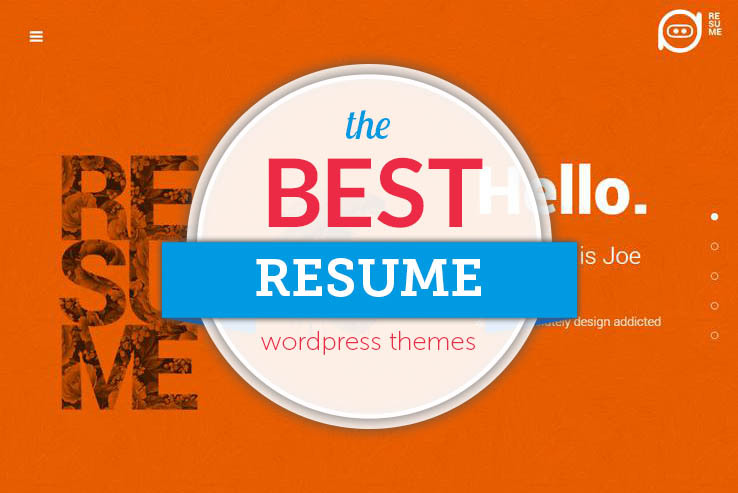 What about one that offers design elements like parallax scrolling? The age of the podcast is upon us, and those who have taken advantage of the situation have begun to make a considerable amount of money. From Marc Maron’s WTF podcast to the extremely popular Serial podcast, thousands of options are available for people to listen in whenever they want. Categories are organized well enough on iTunes that a user can start the morning listening to a podcast about web design and end the day laughing to a show about bad movies. The first and most obvious questions is… huh? 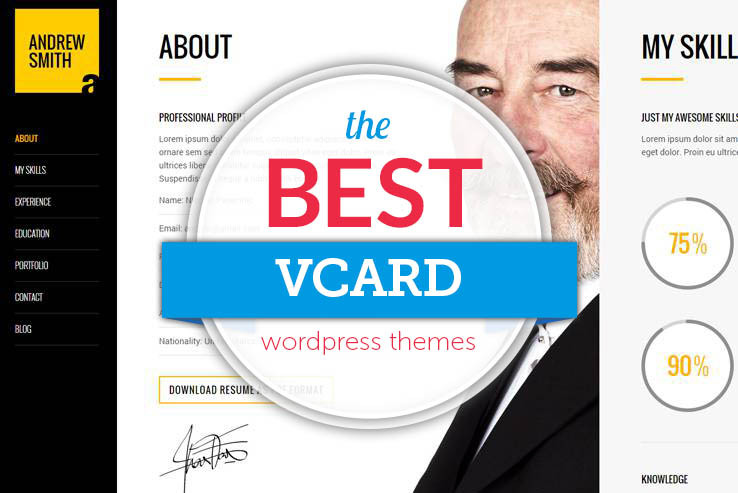 Well, a vCard is basically an electronic business card. It’s a standard file type that can be shared with others. They can be exchanged through electronic means. They’re often exchanged through email, instant messaging, or through the web. They can contain information such as your name, address, phone numbers, e-mail, URLs, photos, audio clips, etc. vCards can be integrated into websites. 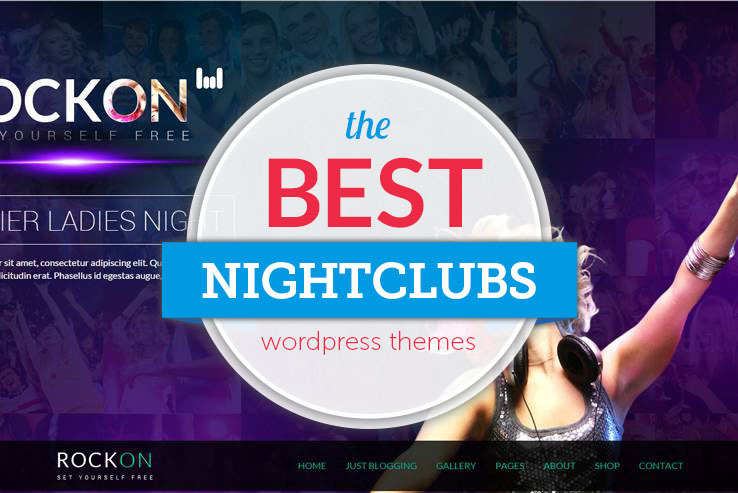 Specifically, WordPress websites using specially designed themes just for this purpose. Order up! It’s time to get those tables filled and the kitchen staff working their butts off. A new restaurant requires a fresh look online, and luckily that’s not going to cost you that much. 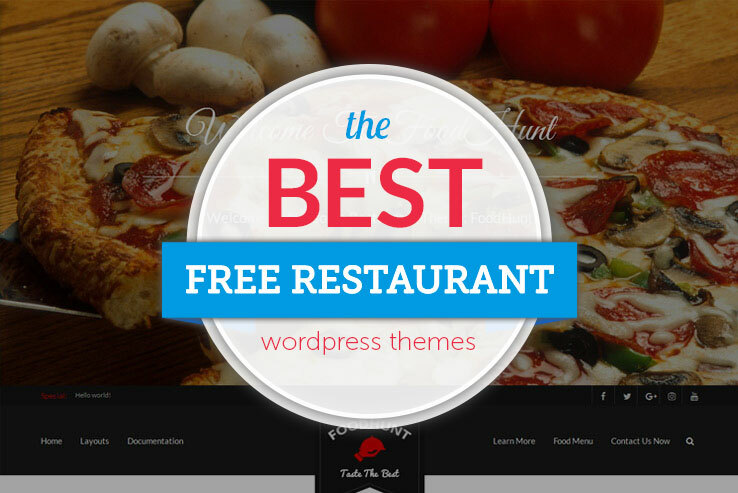 In fact, many new restaurants simply go with a free restaurant WordPress theme, minimizing the costs associated with a website. 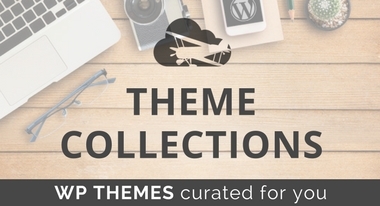 Sure, you may end up upgrading to a premium theme in the future, but at least this gives you a head start. 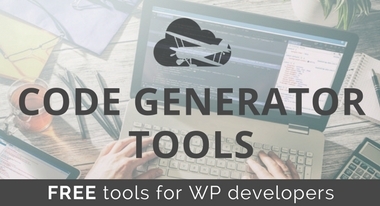 With the advent of easy-to-set-up content management platforms like WordPress, taking control of your professional profile online has never been easier. This is a very good thing, because now more than ever, it’s important to carefully sculpt every detail of information about your work history and experience if you want to win out over the flood of applicants for most professional positions. 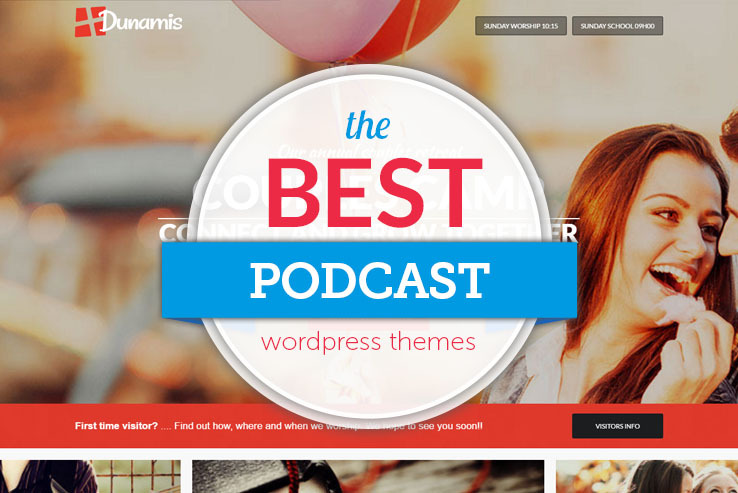 When you want to build a new website, finding the right theme is imperative. It sets the tone and lays the foundation for success. Making a bad choice can have serious ripple effects. 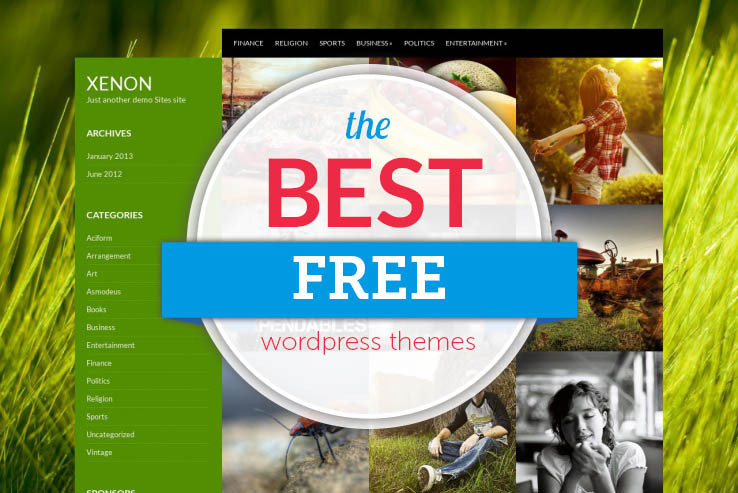 That’s why knowing the best free WordPress themes for 2019 is such a good idea. 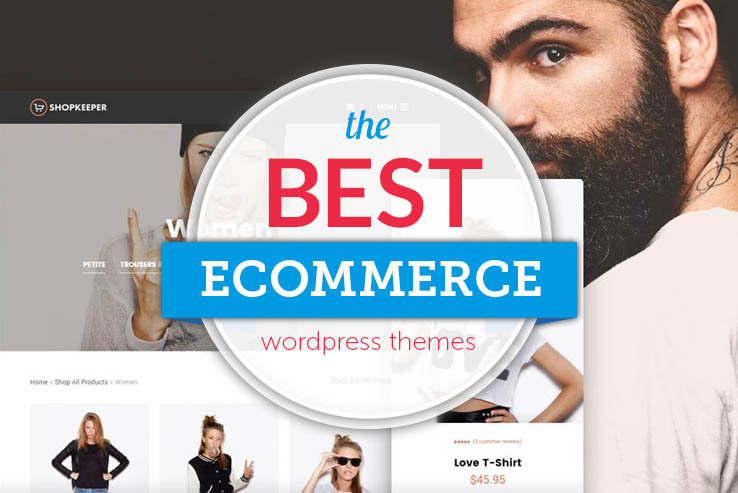 We’ve researched the newest and greatest features being offered in eCommerce WordPress themes and have put together an outstanding list of beautiful, responsive selections filled with everything you need to get an eCommerce site started. 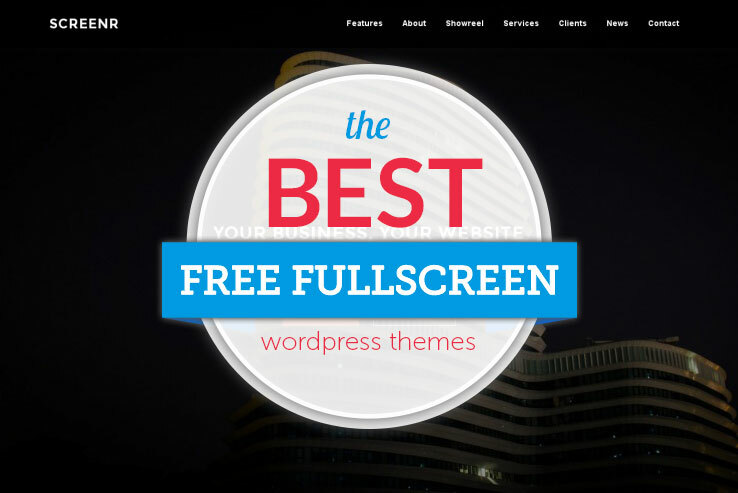 Premium WordPress themes generally cost money. 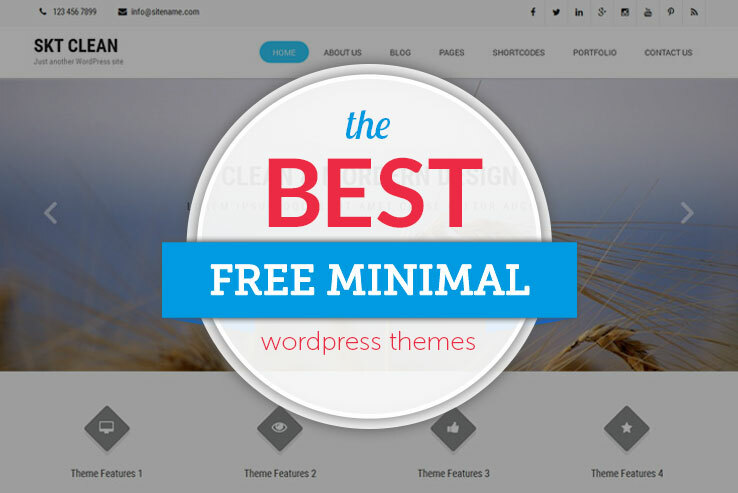 That doesn’t always mean that a premium theme is better than a free theme, but typically, premium themes are designed to offer far more features and capabilities than their free counterparts. 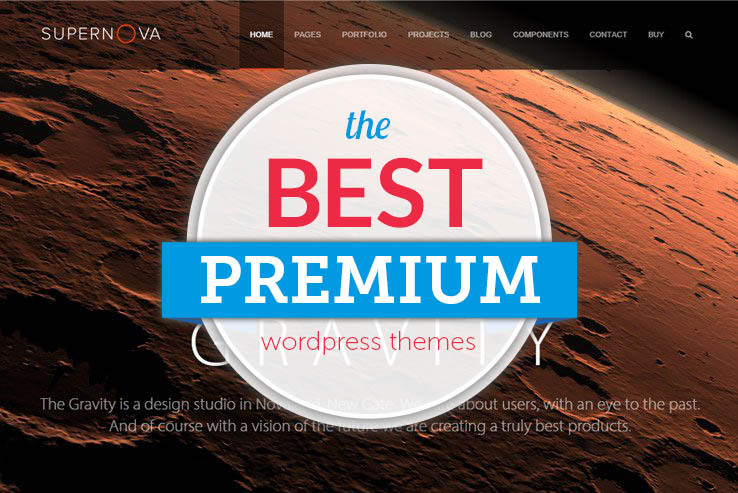 If you’ve ever tried a premium WordPress theme you know that some of them are really great. As the web design world moves towards simplicity, it’s interesting to see all of the new website elements that come out of these changes. 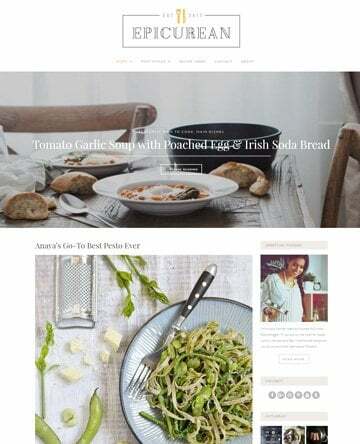 From flat designs to one-page layouts, designers are starting to understand how certain simple and clean parts of a website are actually more desirable than items used in the past. A prime example of this is the fullscreen website. It brings focus to call to actions, clears out the clutter, and can improve website conversions.